Abizcon | ABiz Corporation is your solution. Broadly, we can categorize contracting in the U.S. as Federal or Commercial contracting. Federal contracting deals with contracts initiated by the U.S. Federal Government and related agencies. Contracting between other business entities for business transaction is commercial contracting. How can commercial contract management help a company's profitability through automation and efficient contract administration? We previously explored the many things a commercial contract management (CCM) department can contribute to enhancing a company’s financial position in the pre-execution and post-execution phases of the contract lifecycle. How can commercial contract management help a company's profitability (post-execution phase)? As we previously explored, there are many things a commercial contract manager (CCM) can contribute to enhancing a company’s financial position in the pre-execution phase. How can commercial contract management help a company's profitability (pre-execution phase)? 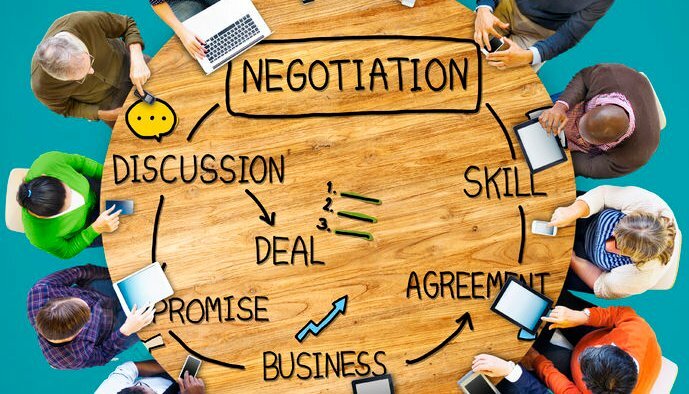 In many companies, a contract management department is an overhead function, a cost center, an area that is often the target of cost cutting efforts. What would happen if companies started thinking of contract management as a profit center and a business partner with goals and objectives aligned to the company financial objectives? 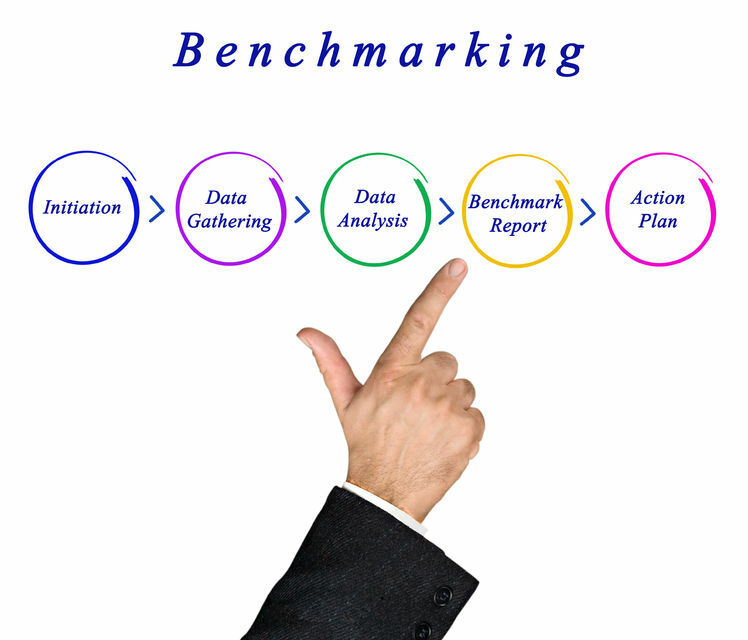 What are the top 10 elements of an effective benchmarking clause? Complex, long term contracts require some mechanism to determine whether prices, over time, are competitive with the market. This is especially true in the IT field where technology and prices tend to change rapidly. 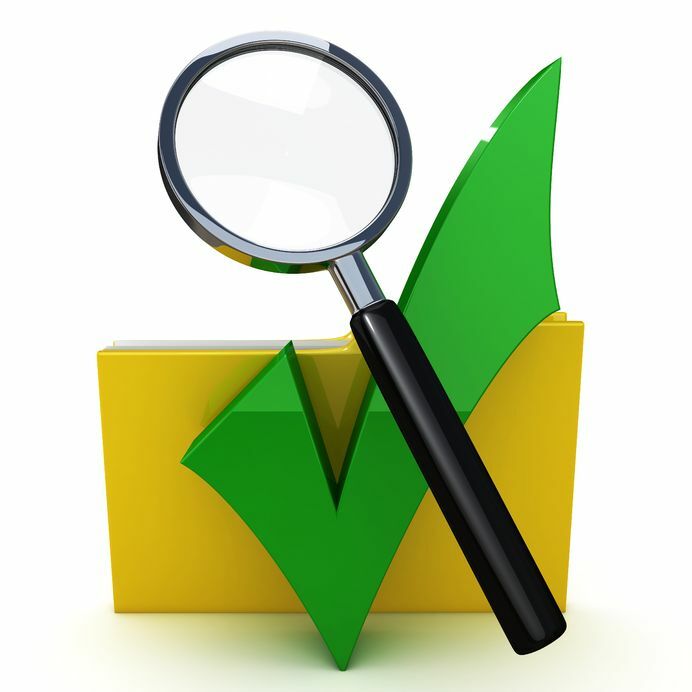 Benchmarking clauses allow customers the opportunity to ensure their prices really do remain competitive over time. Do you know the difference between a Most Favored Customer (MFC) clause and a Benchmarking clause in your contracts? Do you understand the purpose of both of these clauses? Here is a simple, practical explanation to keep them straight. Let’s start with the similarities. They are both price comparison clauses. The price comparisons are meant to help assure that customers receive the most competitive pricing from a supplier. They both typically require an obligation to reduce prices in the event of a significant price differential with the comparison material and rarely will allow a price increase. 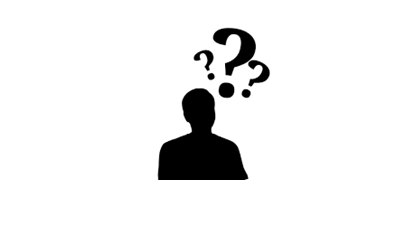 Do you want to know more about Contract Management? In our line of business, we get many requests for help, information and instruction on various topics in relation to contract management, contracting best practices and organizational improvements from both clients and employees. Rather than keep all of this information to ourselves, we have decided to share some of this information with our network with the hope that it may benefit a wider audience. We will be providing this information in a series of periodic posts on our ABiz Corporation LinkedIn, Facebook, Google+ and Twitter pages.